When you need maximum calories, but want minimal bulk, EFS Liquid Shot will have your belly full and your legs flying. In fact, EFS Liquid Shot contains so many calories, that it's not fair to compare it to other liquid nourishment, be it gels or drinks. The 30-ounce bottle contains six, 400 calorie servings, which far outdoes any other gels, with most weighing in at 100 calories each. 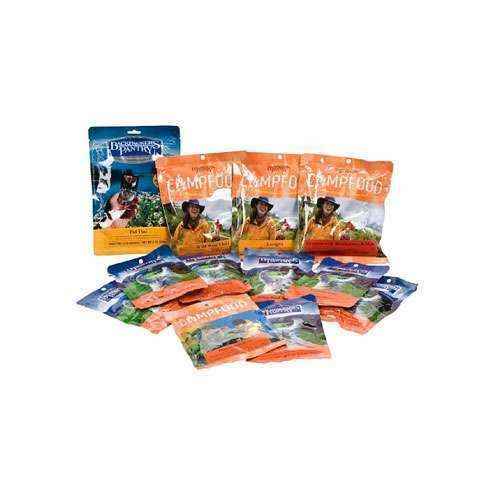 You get 100-milligrams of amino acids in a combination of glutamine and isoleucine, leucine, and valine. To keep your system functioning, the Liquid Shot also features 400-milligrams sodium, 290 milligrams potassium, 150 milligrams calcium, 120 milligrams magnesium, and 600 milligrams chloride, because you need more than just salt to keep all your pistons firing. Finally, you won't be squeezing a sticky gel into your mouth. The EPS has a higher viscosity due to the lack of gelling agents. It goes down easier and needs less water to dilute it. The container can sit sealed and unrefrigerated for a year, but once opened, it should be stowed in your refrigerator. If a flask is unfinished after a ride, pop it in the fridge and keep it there until the next ride. 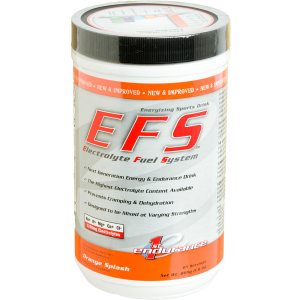 First Endurance Electrolyte Fuel System (EFS(TM)) liquid shot flask contains 5 oz. 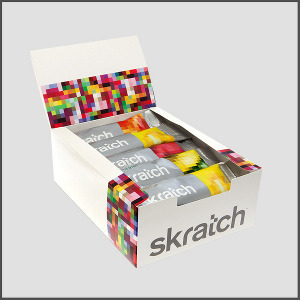 of a high-performance energy formula that's loaded with electrolytes, amino acids and carbohydrates. 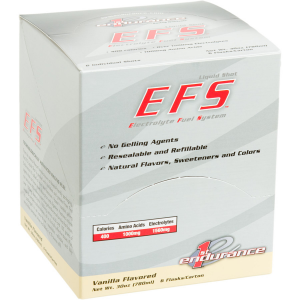 EFS liquid shot has been formulated to provide fast and sustained energy for muscles; EFS does not contain gelling agents that can potentially slow absorption and digestion. 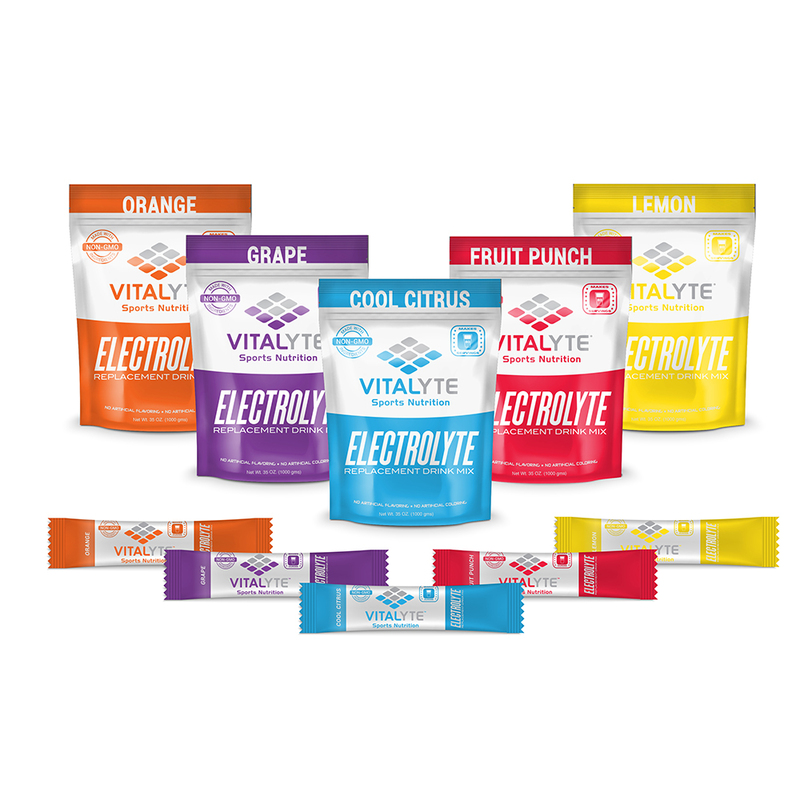 1,500mg of electrolytes help to reduce cramping and keep you hydrated. 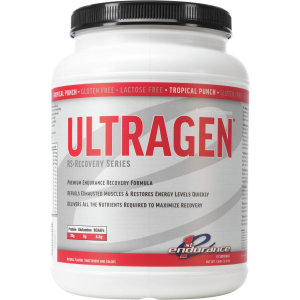 1,000mg of amino acids can help to reduce post-exercise muscle damage and fatigue. Resealable, refillable flask can be washed in the dishwasher and used over and over; flask can be recycled at the end of its usable life. *Discount will be applied when you check out. Offer not valid for sale-price items ending in $._3 or $._9.